Open to rising 6th-8th grade students. 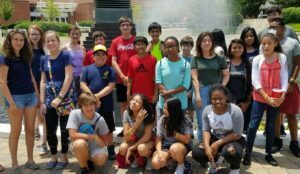 Students will learn about a range of biomedical STEM topics during this one week long camp. 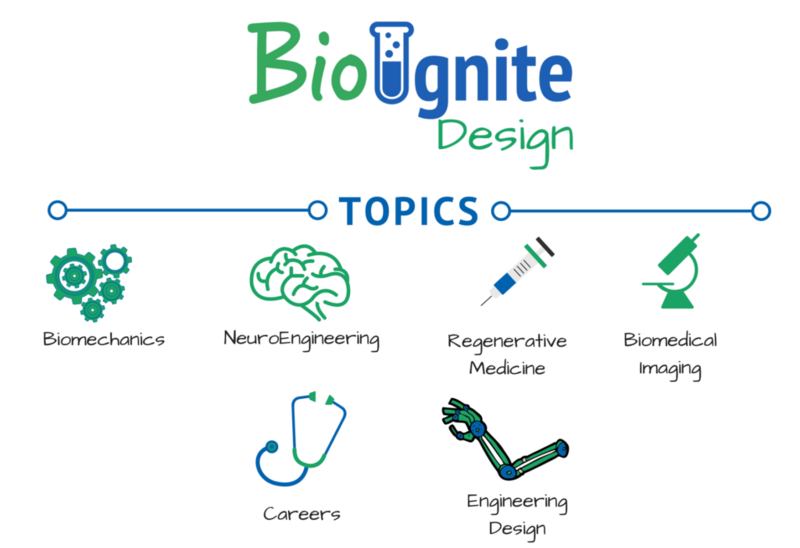 Topics explored are Regenerative Medicine, Biomedical Imaging, NeuroEngineering, and Biomechanics. Students will also have an engineering design studio where they will design and build their own prosthetic prototype. Throughout the week various career paths in biomedical STEM are highlighted. Camps are taught by Duke University PhD Students who are experts in the topics discussed. Camps are M-F from 9am-3pm. The camp will be run twice in 2018, on June 18th-22nd and June 25th- 29th. See also Camp Offerings and FAQs to learn more about our camps.